We’ve found the answer to your lost charges. For most veterinary practices, the cost of supplies is second only to the cost of labour. Cubex is committed to providing sophisticated solutions that help veterinarians improve charge capture and reduce excess inventory through increased control and accountability. Cubex automated systems help improve efficiency by eliminating the many manual tasks associated with pharmacy and supply management, including controlled substance log books, so veterinary practices can standardise products, improve regulatory compliance and maximise bottom-line results. The treatment plan for 20 percent of your revenue. 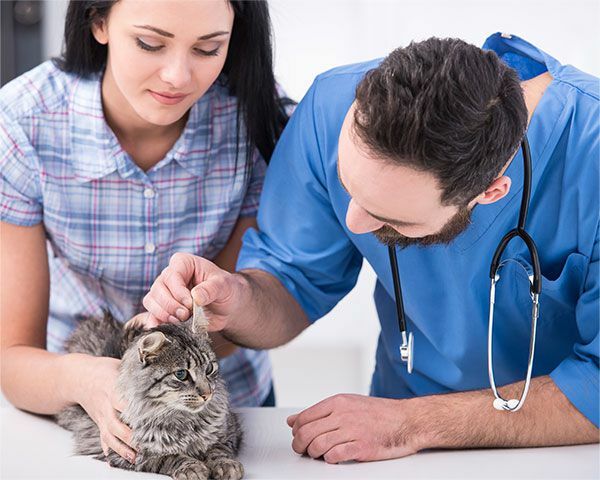 Within today’s specialty ER and referral veterinary hospitals, pharmacy and supply typically account for 20% of the hospital’s gross revenue, yet this area is often poorly managed by inefficient, manual procedures. Cubex solutions empower veterinarians to effectively control inventory costs, accurately capture charges, automate the reorder process and improve controlled substances compliance. Whether it be automating the pharmacy, treatment areas, emergency room or surgery, specialty referral hospitals can count on Cubex to create efficiencies that improve operational quality and profitability. The cure for the common medicine room. With expanding herd sizes, optimizing the efficiency of dairy and beef operations is critical to increase production and profitability within your facility. Cubex inventory management solutions provide automated control and accountability to reduce or eliminate the many inefficiencies created by manual process and growing production volumes. Whether it be automating the medicine room, nutrition and feed areas, or simply critical medications and vaccinations within the coolers, livestock facilities can count on Cubex to create efficiencies that improve operational quality and profitability. How stable is your inventory management? 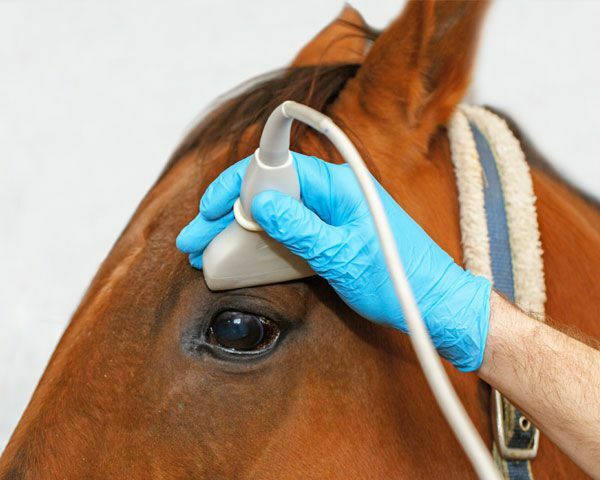 Equine facilities require medication safety and operational efficiency to provide the best quality of care. Cubex automated supply and medication management solutions deliver substantial improvements to the many manual workflow processes that can interfere with this standard by enabling reliable, secure access to medications, enhanced control and safety for vaccinations and controlled substances. Efficiency improvements extend far beyond the quality of care. Accurate, real-time tracking of supply and medication usage reduces lost charges, improves regulatory compliance and helps facilities improve overall profitability. Your strategy for the perfect grade. Excellence in veterinary medicine and education is critical to prepare a high-quality veterinary workforce. Business knowledge and best practices are essential to this preparation, yet often overlooked by many veterinary teaching hospitals. Cubex automated solutions deliver substantial improvements to the manual workflow processes that can interfere with teaching by enabling reliable, secure access to medications, enhanced control and safety for vaccinations and controlled substances. For most veterinary practices, the cost of supplies is second only to the cost of labour. Cubex is committed to providing sophisticated solutions that help veterinarians improve charge capture and reduce excess inventory through increased control and accountability. Our automated systems help improve efficiency by eliminating the many manual tasks associated with pharmacy and supply management, including controlled substance log books, so veterinary practices can standardise products, improve regulatory compliance and maximise bottom-line results. 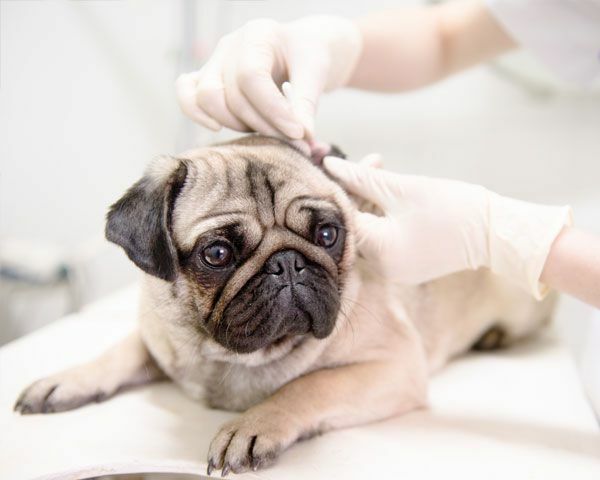 Within today’s specialty ER and referral veterinary hospitals, pharmacy and supply typically account for 20% of the hospital’s gross revenue, yet this area is often poorly managed by inefficient, manual procedures. Cubex solutions empower veterinarians to effectively control inventory costs, accurately capture charges, automate the reorder process and improve controlled substances compliance. Whether it be automating the pharmacy, treatment areas, emergency room or surgery, specialty referral hospitals can count on Cubex to create efficiencies that improve operational quality and profitability. With expanding herd sizes, optimizing the efficiency of dairy and beef operations is critical to increase production and profitability within your facility. Cubex inventory management solutions provide automated control and accountability to reduce or eliminate the many inefficiencies created by manual process and growing production volumes. Whether it be automating the medicine room, nutrition and feed areas, or simply critical medications and vaccinations within the coolers, livestock facilities can count on Cubex to create efficiencies that improve operational quality and profitability. Excellence in veterinary medicine and education is critical to prepare a high-quality veterinary workforce. Business knowledge and best practices are essential to this preparation, yet often overlooked by many veterinary teaching hospitals. 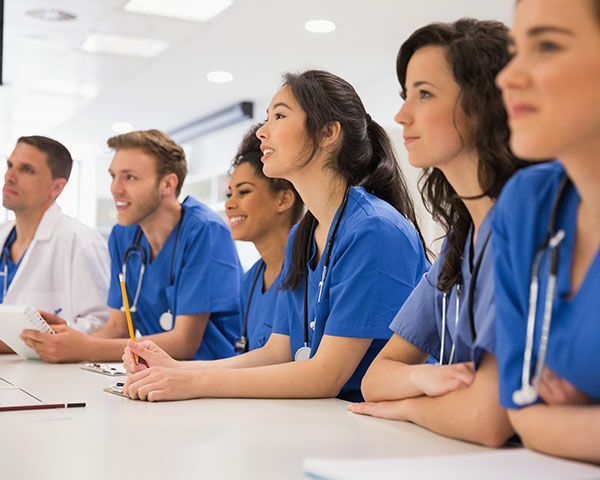 Cubex automated solutions deliver substantial improvements to the manual workflow processes that can interfere with teaching by enabling reliable, secure access to medications, enhanced control and safety for vaccinations and controlled substances. Your browser does not support the video tag. Please contact us for the video. you more control within your business. Let’s get you back on top – Book Your Assessment Today. Create Account: Let's Do This! Lost your password? Let's help you find it! Enter in your email or username to recover your account.